Cloud Engines, creators of the original PogoPlug, launched a new mobile hardware product on Thursday that streams home media to smartphones and tablets. Dubbed the PogoPlug Mobile, the small $80 device stores videos, music and photos on removable memory cards. The concept is simple: Plug in the hardware at home and while on the road, securely access stored media on the go over mobile broadband with a handset or tablet running either Google(s goog) Android or Apple(s aapl) iOS. 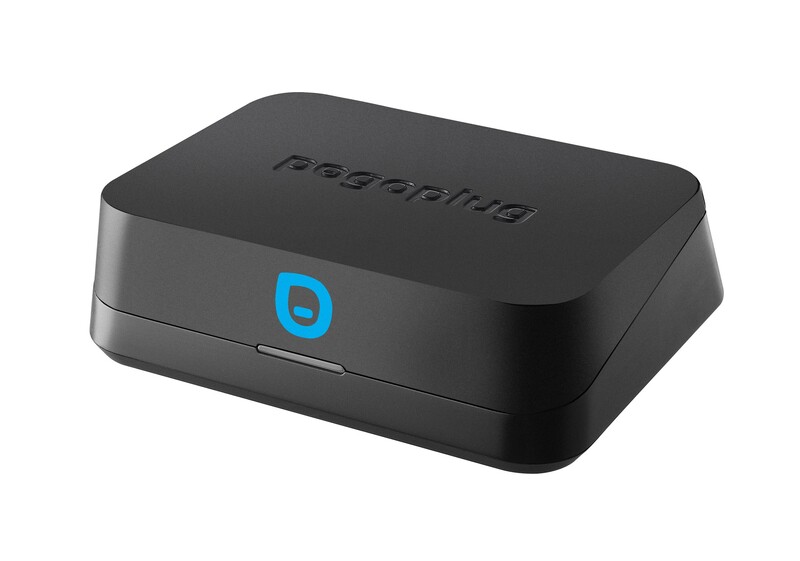 The PogoPlug Mobile hardware is small; close to but not quite as svelte as an Apple TV, so it won’t take up tons of space on a shelf at home. Instead of a set storage limit, Cloud Engines opted for SD memory cards, which are relatively inexpensive and offer limitless storage. A USB connection supports traditional external drives. Media can be shared with others and accessed over the web as well. While the PogoPlug Mobile provides media streaming to both Google and Apple mobile devices, Android owners gain some additional benefits. In addition to remote media viewing, the hardware can automatically backup photos and movies taken by a smartphone or tablet in the background, which is handy. The device is available for pre-ordering today and is expected to start shipping in October. There’s no monthly service fee, so it’s a pay-one-price up front solution. At $80, it’s essentially an impulse buy for those who want to beam their own media to their phone or tablet around the house or on the road. Note that the PogoPlug Mobile isn’t focused on delivering pre-packaged media content, although you could theoretically rip DVDs to a memory card or store purchased movies. The main focus, however, is getting at your own photos, media and purchased music, which is in line with company’s “personal cloud” strategy. And it does this by removing the internal storage limitations of a mobile phone or tablet. Obviously, there are many ways to remotely access content on a mobile device, so the PogoPlug Mobile isn’t breaking new ground in that regard. The appeal may be the simplicity of the solution because consumers don’t want to get involved with complicated setup processes; having setup the original PogoPlug in 2 minutes and 18 seconds, I think the company has ease of use covered. And the idea of unlimited storage through swappable memory cards could entice sales as well. I’d wait to buy this. PogoPlug Android software is full of bugs. You’d be shelling out $80 for the hardware and the Android software stinks. Waste of money until the software is fixed. 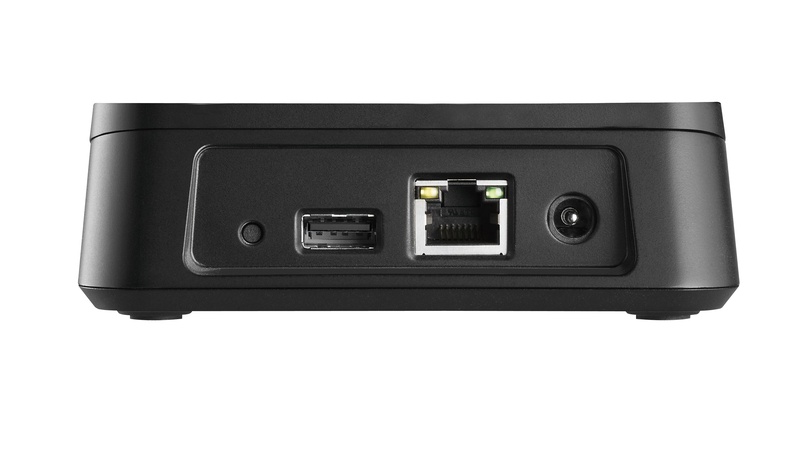 This is very similar to the external hard drive docking device that was put out through Seagate called the DockStar. The ogoPlug software was free for the first year and then was to cost about $20 a year. Now their website offers a “Premium Software” for $29. Yet this new device claims that the service is free for the life of the product. I suppose they’ve incorporated the price of the software into this product?